The mother of a seven-year-old boy who was found ‘encased in concrete’ in a storage unit after he disappeared in May was charged Monday in the boy’s death. Elisha Pankey, 43, was charged with child abuse resulting in the death of Caden McWilliams and abuse of a corpse. The child was encased in concrete within the locked unit in Denver, sources told the Denver Post. 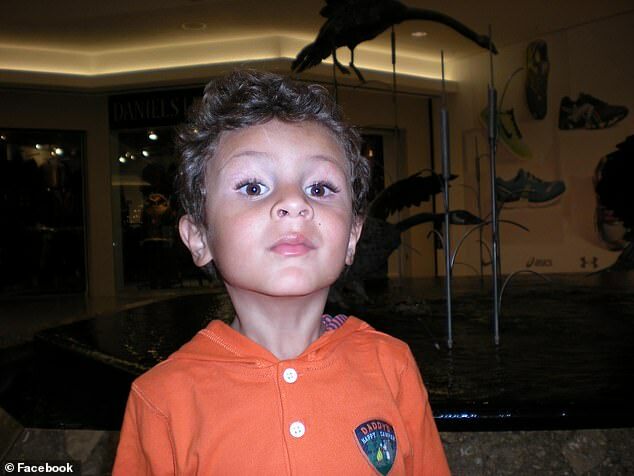 Police declined to comment but estimated Caden had been dead since the beginning of May. He was discovered just two days before Christmas Day within the Denver storage facility after a tip-off from an unnamed source in neighboring Aurora. Pankey had been charged with possession of heroin in Aurora the day before the grisly find. A judge has sealed all records in the case, including a document laying out the reasons for Pankey’s arrest. A Denver Police spokesman said on Friday that investigators believe McWilliams last attended school in May. 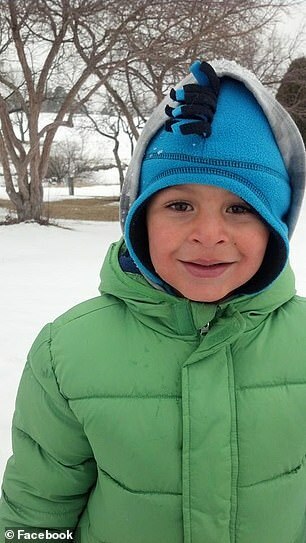 Denver authorities got involved when neighboring Aurora Police contacted them with information about a missing boy. 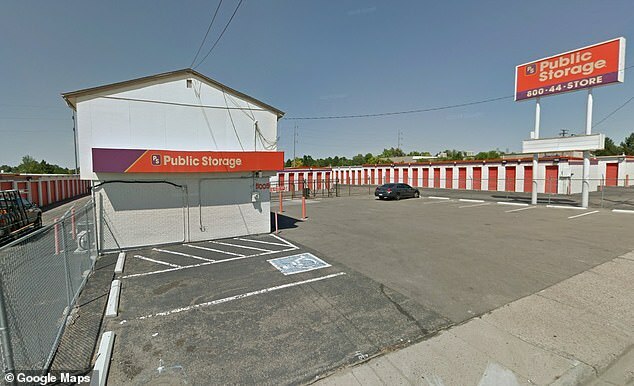 They found the boy’s body that day inside a unit at a self-serve storage facility. Aurora officers had arrested Pankey the previous day on suspicion of heroin possession after coming into contact with her while investigating a missing child, according to court records. Aurora Police have declined to comment further on that missing child case. ‘Thanks to the tenacious work by both the Aurora and Denver Police Departments, we now know that young Caden was not only missing for several months, he was no longer alive,’ Denver District Attorney Beth McCann said Monday. Pankey’s next court appearance is scheduled for Wednesday morning and she remains jailed on a $250,000 bond.